The weather is starting to cool down as we say goodbye to summer. While your days of hanging out by the pool may be limited, this does not mean you can’t still have fun by the water. In fact, October and November make for one of the best times to grab your friends and head to Galveston. 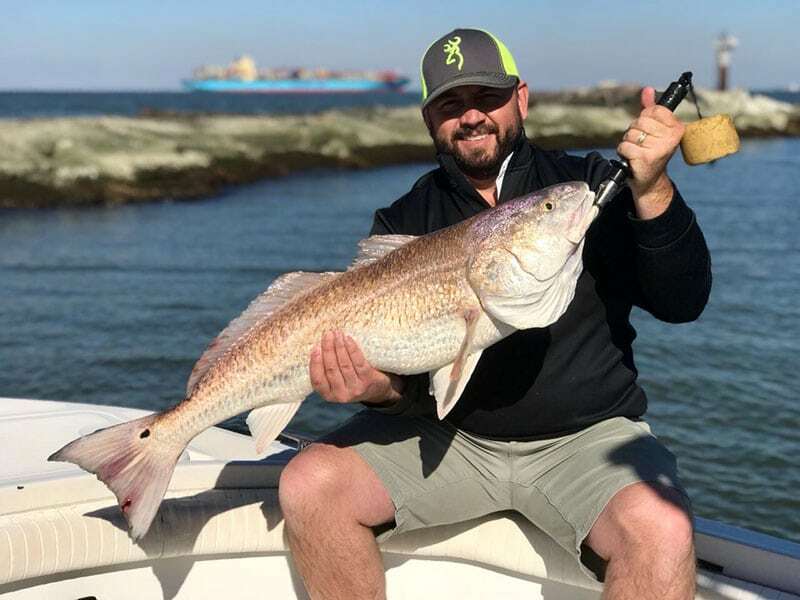 Not only is the weather mild, with cooler winds, it is also the peak time of the year to catch redfish and bull redfish! These redfish are often times one of the most exciting types of fish for anglers to catch. This is because the redfish is smarter than your average fish and will really make you work to catch them. They have been known to use their surroundings, such as jagged rocks, to cut fisherlines and free themselves. Additionally, bull redfish in Galveston can get very large and heavy, making them especially great catches! We provide our clients with everything they will need on our fishing charters to have a day full of excellent fishing. It is recommended that you bring along with you non-alcoholic beverages and snacks to enjoy while you are out on the water. Anglers of all ages are welcome to join us on our fall fishing charters in Galveston. Grab a group of your closest friends or family and come explore what Galveston has to offer! Red fish is one of the most popular fish we see in restaurants and that is with good reasoning, they are delicious! When you come out with us you will catch enough fish to feed your family. Don’t wait until next year when you can join us now for a trip you will not forget!